A 1930s vintage multiview postcard from the twon of Brokdorf in Germany. 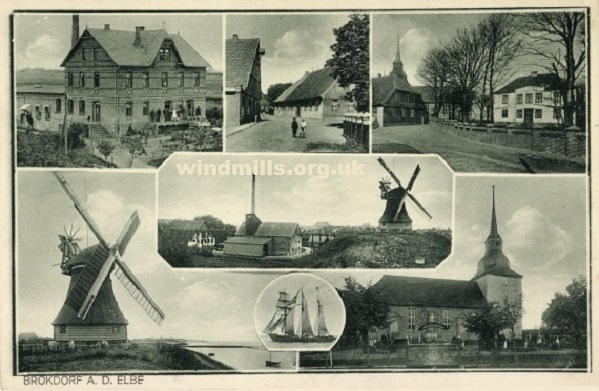 An old postcard showing a windmill in Brokdorf an der Elbe (on the river Elbe) in Germany. More German Mills on old postcards. 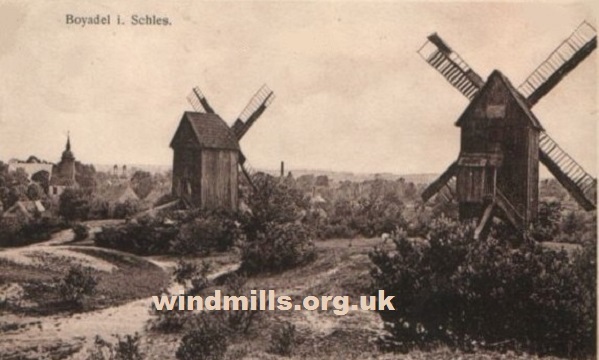 This entry was posted in Industrial Heritage, Old Images, Uncategorized, Windmills and tagged germany, mill, windmill, Windmuehlen, Windmühlen on November 13, 2012 by Tower Mill. An old postcard sent in 1903 from the village of Sylt, near Munkmarsch, Germany. A new addition to our picture archive – an early image of a mill in Germany. More old pictures of windmills in Germany. This entry was posted in Industrial Heritage, Old Images, Uncategorized, Windmills and tagged germany, Windmühlen on August 12, 2012 by Tower Mill. 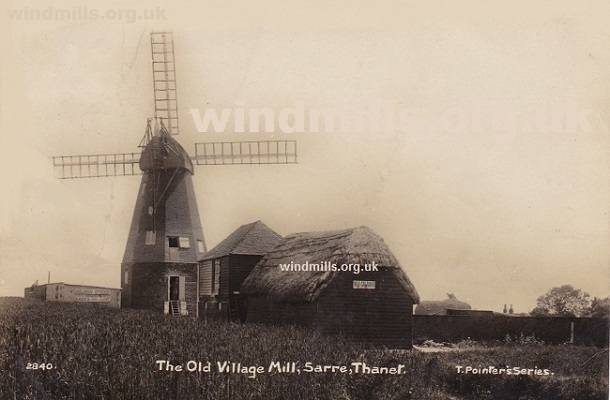 This website is about mills, mostly wind-powered mills! 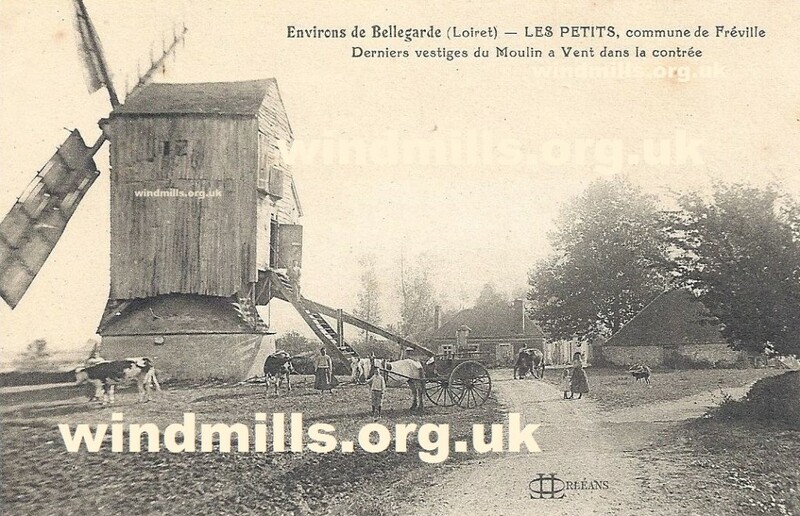 Our primary focus will initially be on English windmills, but, our website will expand over time to include pictures of and information on many other mills around the world. As we are based in the wonderful county of Somerset in south-west England, we also include up-to-date details of local windmills open to the public, such as the tower mills in Chapel Allerton and High Ham. We will add newly scanned images from our picture archive to the site monthly or more often if time allows. In the near future our site should include almost everything you may wish to know about windmills. Come back soon for another look. 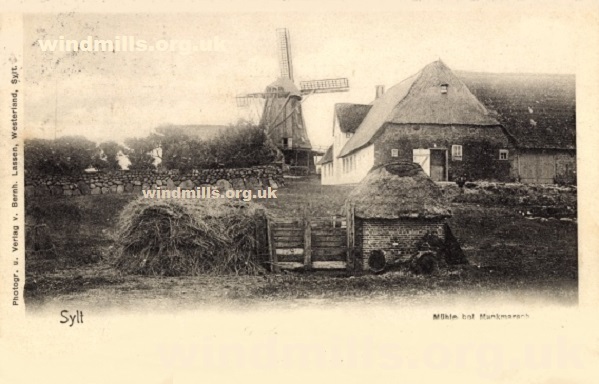 This entry was posted in Industrial Heritage, Old Images, Uncategorized, Windmills and tagged Chapel Allerton, english windmills, mill, mills, somerset, windmill, windmills on June 21, 2012 by Tower Mill. 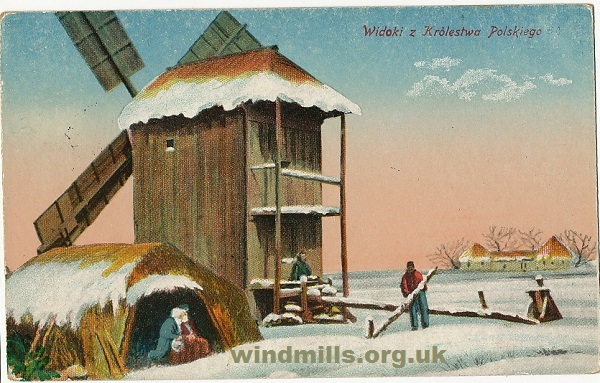 An old picture postcard of a windmill in Poland. 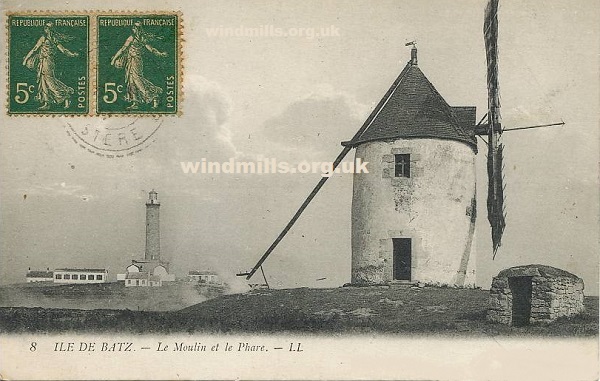 If you share our interest in industrial archaeology and most especially windmills or have a mill-related question you’d like answered, do get in contact. Windmuehlen / Windmühlen is the German word for windmills! 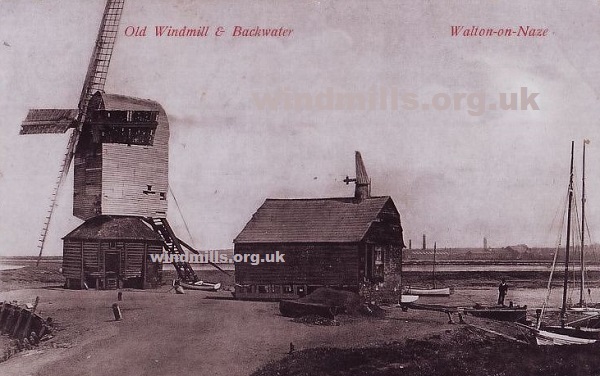 This entry was posted in Industrial Heritage, Old Images, Uncategorized, Water Mills, Windmills and tagged contact us, windmills on June 13, 2012 by Tower Mill.